Code of Talent has a working MVP with paying clients. The micro-learning platform aims to change the way people learn. Code of Talent aims to change the way people learn today by introducing its micro-learning platform, powered by the blockchain technology. The project is the world’s first blockchain micro-learning platform. The team already has a working MVP, fully developed, which contains the fully functional micro-learning capabilities. Students and teachers will be able to use its gamified and interactive framework allowing everyone to learn faster and more efficient. Micro-learning makes learning engaging as it is done in small chunks of just 10 minutes per day. Code of Talent’s micro-learning MVP is already being used by paying clients such as Societe Generale, JTI, Astra Zeneca, Coca Cola, Bosch, Pfizer and more. The results are extremely encouraging as participants are enjoying the entire micro-learning experience, assimilating the content faster and more efficient. The completion rates among Code of Talent learners is 90%, compared to online learning where this indicator is below 10%. ATD http://atdconference.td.org/ has a 75 years history and is the largest annual global event on talent & skills development. @CodeOfTalent is proud to be a part of it. The results of attending the conference in San Diego, California are great: 162 companies from 38 countries enrolled in Code of Talent Journey. Future is bright. 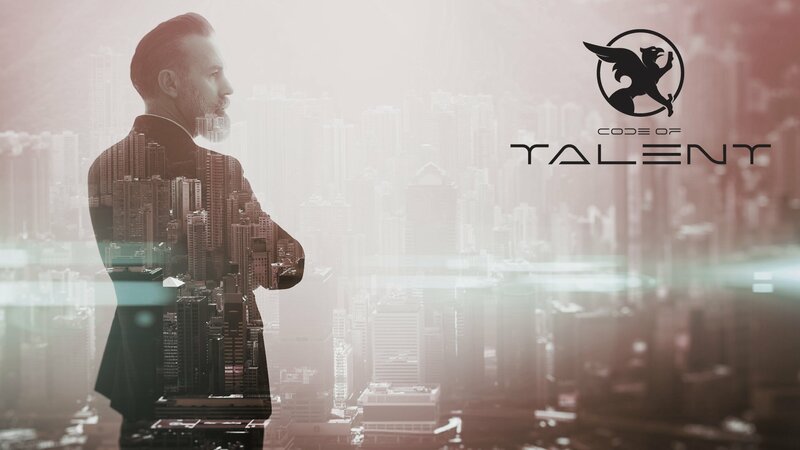 Code of Talent is the world’s first blockchain powered micro-learning platform designed to uplift people’s learning motivation. All the courses on the platform may be built with easy to use micro-learning framework, encompassing best of breed gamification and interaction techniques. There will be 10 minutes daily learning sessions and direct interaction with the educator, within groups of maximum 40 participants. 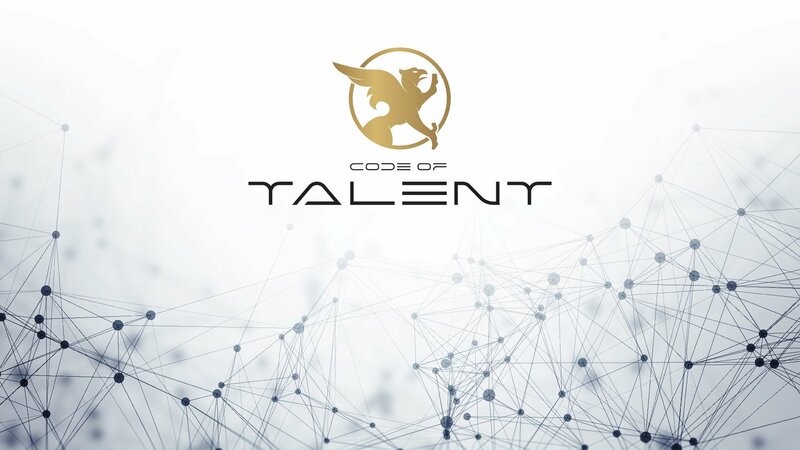 Code of Talent integrates employers, advertisers, sponsors and premium content providers to build a sustainable ecosystem and token economy, while creating a micro-revolution in the educational landscape. It brings together people, skills and companies, connecting the education and labor markets in real time. As part of the blockchain structure, companies seeking labor can see the public ledger of skills from all participants and choose those that best fit their needs. “Our platform stores the learner’s accomplishments on the blockchain making it immutable so that everyone interested can see what their acquired skills are. Thus the platform enables employers to look for and select those best performers according to their skills, also making the recruiting process straightforward and transparent,” said Bogdan Ciubotaru, CEO of Code of Talent. The other founders of the company are Vlad Grigoriu, Marius Opris and Adela Grigoriu.